Magic is supposed to be easy; there’s Black, White, and Green Magic, and once a Witch picks a path, that’s really all she has to worry about. But for Darlena Agara, things just keep getting harder. She’s torn between her best friend’s choice of the Black path, and her on-again, off-again boyfriend’s choice of the White path, so she tries to stall, waiting for divine inspiration. Darlena isn’t expecting the form it takes, though. 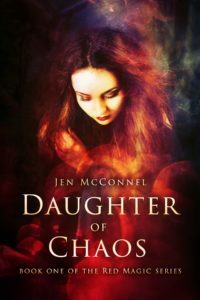 Hecate, the goddess of witchcraft, shows up in her living room and pressures her to choose her path, and Lena does something stupid; she declares that she’ll be a Red Witch, something that doesn’t exist…or does it? 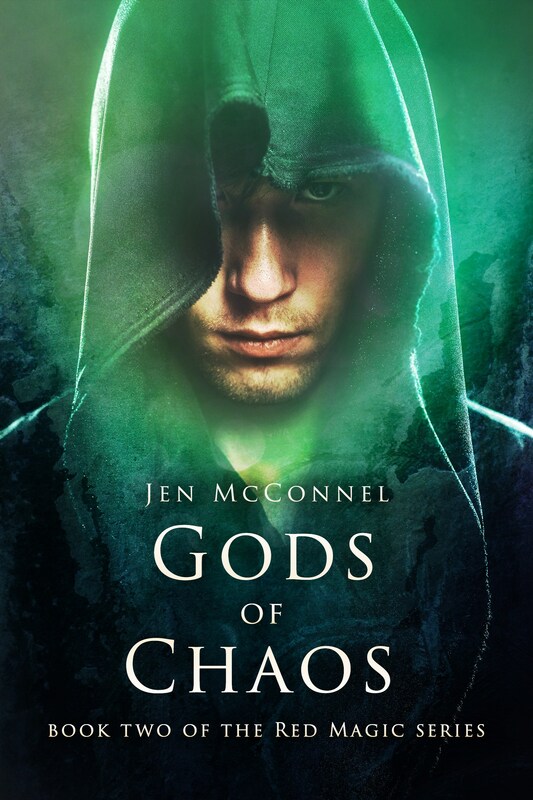 Now Lena’s on the run, struggling to master the forces of chaos she now controls while at the same time staying out of the way of the crazy gods and goddesses who want her to use Red Magic to cause chaos. Turns out, Red Magic is real…and deadly. 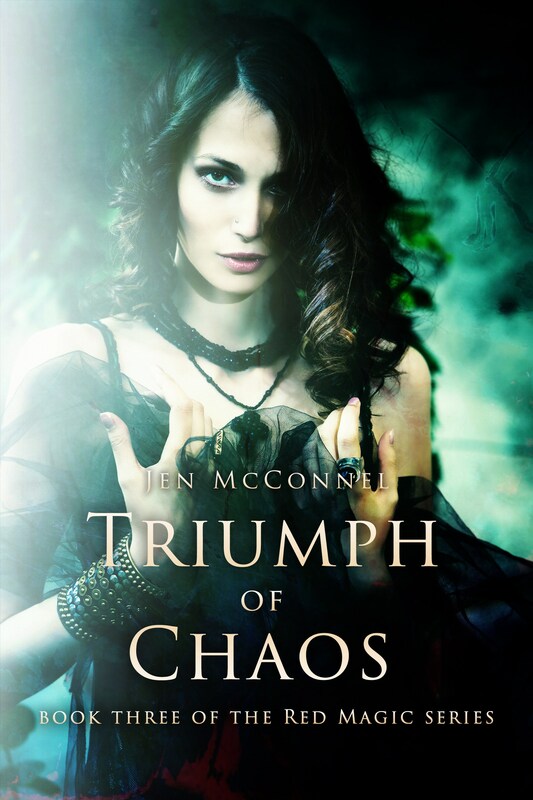 Will Lena learn enough about her power before it’s too late, or will she become a walking disaster? 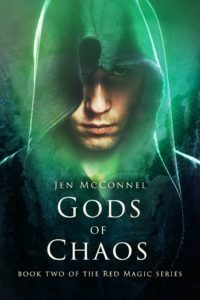 Lena’s guilt is threatening to consume her, and after months of inaction, she decides it’s time to find another Red Witch to join with her against Hecate and the crazy Red Gods. Acting on instinct, she travels to Scotland, but the other Red Witch is nothing like Lena was expecting. 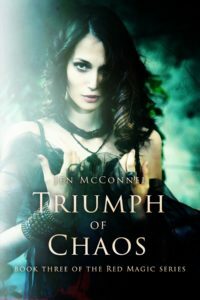 Will two Red Witches together be enough to tip the balance away from chaos, or will their power destroy even more? After the disaster in Europe, Lena has felt completely trapped. She doesn’t know who to trust anymore, and everything is starting to feel hopeless. 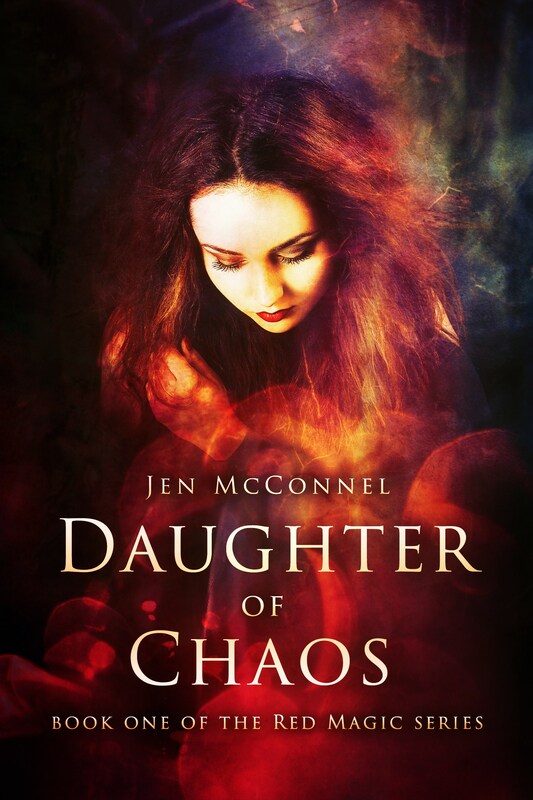 If she could take it all back, she’d do it in a heartbeat…but there’s no way to change the past, is there? The final book in the Red Magic series brings Darlena face to face with a terrifying foe and an impossible choice. Is this the end of this Red Witch?